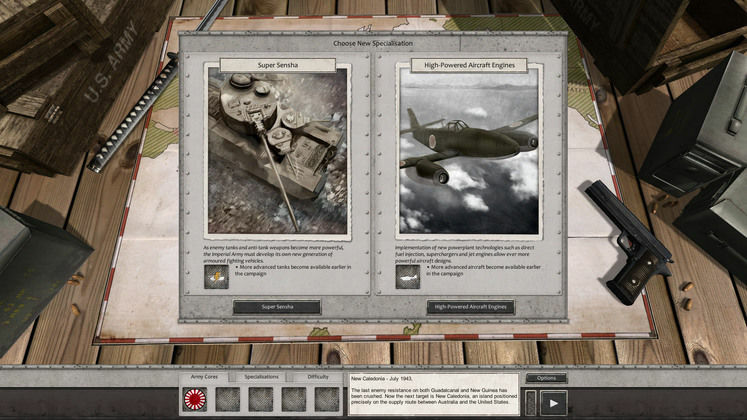 Swing a cat and you’ll find a World War 2 strategy game to take your fancy. Having said that, the Pacific theatre is hardly over-represented and Order of Battle: Pacific lets you play as either the Yanks or the Japanese in a varied campaign. 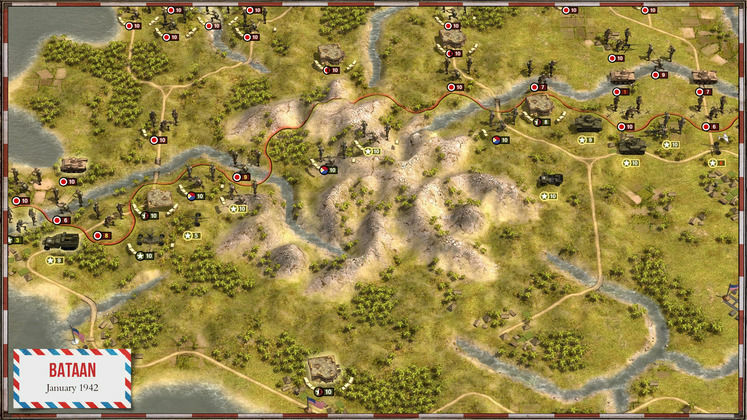 Drawing inspiration from the venerable Panzer General, this turn-based tactical war game may not be as flashy or as deep as other titles but it’s a compelling focus on a theatre of war overshadowed all too often by the western campaign. The Pacific Theatre finally gets the attention it deserves. Turn-based strategy games can be an odd beast, along with those who play them. 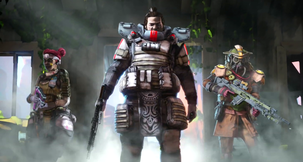 On the one hand you have the core strategy buff who’s well-versed in the mechanics of the genre and then you have those who might be interested in such a game, put off by its innate complexity and overwhelming nature. Order of Battle: Pacific tries to cater to both and for the most part succeeds in making an accessible, if slightly clunky, game that has a little more depth to it than on the surface. A lengthy tutorial lays out most of the mechanics you’ll use but its long running time also highlights one of the major flaws of Order of Battle - it’s so damn slow. This may be a personal foible of mine but there are long stretches when you wait for the AI to complete its ponderous moves and at certain times just plotting your own tactical moves with air and sea units is too pedestrian. Some of that boredom comes from the familiarity of Order of Battle. 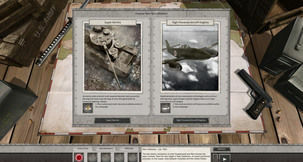 It’s heavily inspired by Panzer Corps/General in its mechanics and style. No bad thing perhaps but as those games have been around for literally decades it could, if you’re as old and grey as I am, come across as tedious. Saving itself from that fate is its bright and colourful visuals. Complimented by some fine sounding battle noises. 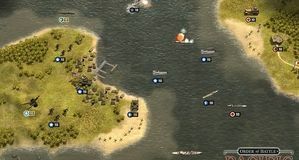 Sonar pings, artillery and grenade explosions really help to draw you into the conflict, proving that a turn-based game can have as much impact as the real-time genre. But you didn’t come here for the eye candy and no matter how good units look or sound, it means nothing unless you have something to dress it on. Order of Battle: Pacific has a few tricks up its sleeve and the most important for the land battles is the supply system. As you advance through enemy territory your supply line goes with you as long as you maintain a link through the hex tiles. If an enemy unit cuts through that link then those units stranded on the other side will suffer reduced attack capability and slowly become less effective. It’s a simple system but one that’s easy to understand and changes the way in which you plan out and execute an advance. Supply lines are the unglamorous side of strategy games, yet key to victory and this mechanic is an excellent passive feature of Order of Battle. It requires little micromanagement, just sound strategic planning and execution. This system works against the enemy too so isolating units will yield a better chance of victory and less chance of taking casualties. A map overlay is accessible by pressing the space bar and gives all the info you need in a bold form. It’s not an overwhelming feature of the game yet it’s essential to master and The Aristocrats have cracked a way of making this system accessible and deep at the same time. For those unfamiliar with this type of gameplay let me explain - units are simply clicked on to select and then left clicked on the map to move. Once your units are in range of the enemy, a crosshair will appear over your target and give you and your opponent a rating determined by the strength or weakness of each unit. That rating is also how much damage you can potentially inflict. It’s a quick and easy way to see what’s likely to happen in the coming battle. If you successfully force an enemy unit to retreat you can choose to occupy their vacant hex - especially useful when taking over defendable structures. Victory Points are key to winning a map and Pacific has three types - Primary, Secondary and Capture Points marked by gold, silver and bronze flags respectively. Each VP comes with resource or repair bonuses helping you extend your advance and heal your troops. This being the Pacific, supply ships play a vital role in the supply chain on land. Lining up a few to assist in an invasion or a particularly strong objective can make all the difference. Destroyers are also involved protecting the supply ships and are capable of providing resources and fending off other naval forces as well as offering artillery support. Recon teams can operate independently of supply concerns but don’t expect them to do much else other than gawp and report on the enemies - they are very squishy. To balance this they can move twice in a turn allowing you to make a quick pass at an enemy base to see what’s up before retreating back out of harm’s way. Core units are what you’ll need to manage the closest as they exist throughout your campaign - auxiliary units merely have the honour of blinking into life during each map before succumbing to the ether. It made me far more aggressive with these auxiliary units than my Cores, though your most experienced guys are going to pack a bigger punch. There’s nothing on par with Enemy Unknown’s attachment to your troops but when one of those Core units falls, it’ll hurt! These units also have a 20 stage tech tree to unlock as you go, making them the tip and thrust of your sword - it’s a good risk/reward system given that the auxiliary units are pretty tame in comparison. Specialisations give you a choice of two bonuses before a scenario - opting to unlock more advanced tank or aircraft units for example. 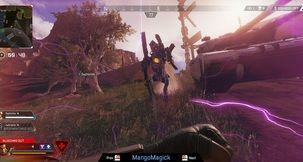 As well as the core units carrying across from mission to mission certain secondary objectives and even some primary ones, if not met, can affect later battles. For example, if the Japanese don’t destroy all US ships in the opening mission some of them can be used in later missions. I did in fact fail the 2nd mission of the US campaign and found that the game just carried on, putting me at a disadvantage later but not so much that it wasn’t insurmountable. Touches like this really make the difference between personalising your battles and units just being glorified cardboard cut-outs. This being the Pacific you’re not just going to be slumming it on land. Both naval and air force units are at your disposal and although it’s good to have them, neither feel particularly satisfying. They usually take too long to complete with swathes of time waiting for ships or planes to move from one area of the map to the other. The dynamic between ships and planes also feels off compared to land battles and I was always eager to get back to dry land for better action. There’s something about hex-based strategy games that lend themselves to land-based battles better than the open seas or air. The few scenarios where you exclusively control air and sea units are fortunately rare. What works so well is when you’re faced with amphibious assaults on the many pacific islands the campaign is centred on. Combining sea and land troops to make a landing, form a beachhead and then using supply ships to provide a resource corridor to allow you to punch through is immensely satisfying. Not content with being an historical strategy game The Aristocrats have gone a little Total War with us and allowed a few units that never existed - at least never off the drawing board. The most audacious addition is the Australian invasion scenario at the end of the Japanese campaign. This ‘what-if’ campaign is an interesting touch and I’m glad it’s included, not least because it allows you to takes part in what would be the most astounding invasion of a country- short of Germany or Russia invading America. Sure, it’s a little gimmick, but it’s a pretty cool carrot to dangle over the Japanese campaign. There’s versus mode and co-op but time-restrictions meant I haven’t put the hours in to form a judgement. 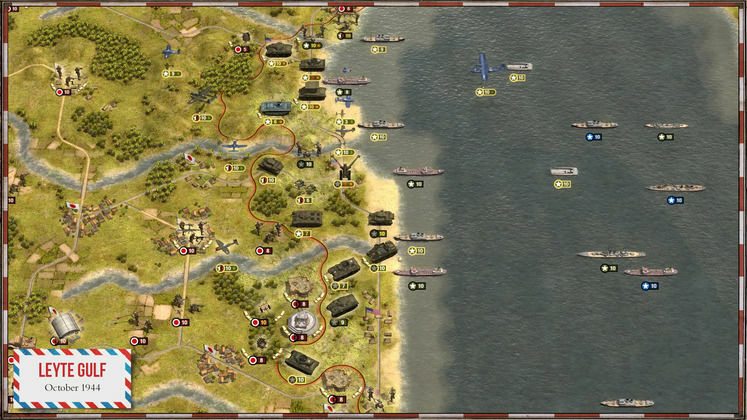 Order of Battle: Pacific doesn’t exactly shake up the strategy genre, but its focus on the Pacific theatre is a welcome one and I thoroughly enjoyed my time with it. 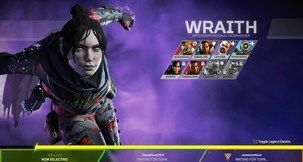 A few neat features and the accessible nature of the game mean it’s open for newcomers to the genre but also challenging enough for veterans. The Pacific campaign has been neglected badly by the media and video games and I’m glad to see a developer has put this important theatre back on the map. Maybe next time I’ll get my personal wish of a Commonwealth campaign come true. You can invade Australia. At last.